Pristine T150 Cargo Van with only 29000 miles on it. It's like new. It is in perfect condition both mechanically and cosmetically and never used for heavy workload. Still has 2 year or 60000 mile drive train warranty remaining. Call Vera Auto Sales to arrange a test drive. 651-340-4127. 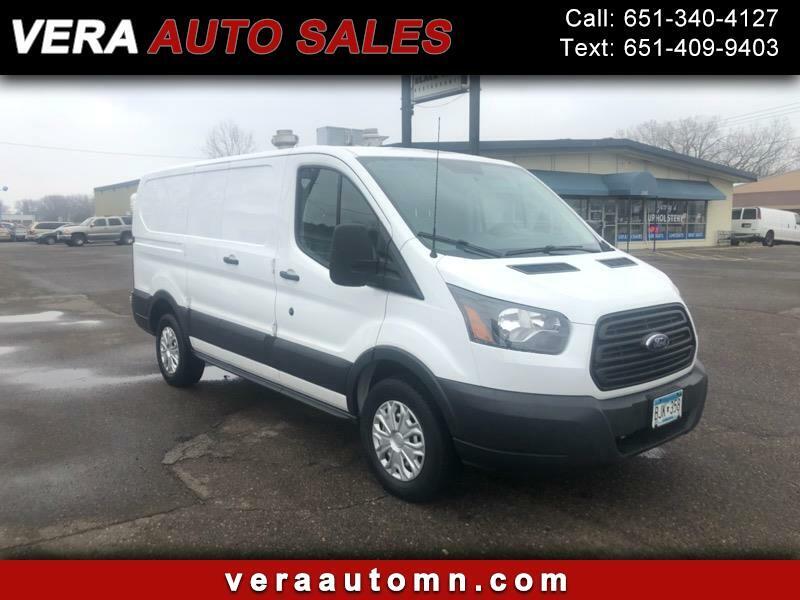 Visit Vera Auto Sales online at veraautomn.com to see more pictures of this vehicle or call us at 651-340-4127 today to schedule your test drive. Message: Thought you might be interested in this 2015 Ford Transit.